Watch Suits Season 8 Episode 9 online via TV Fanatic with over 5 options to watch the Suits S8E9 full episode. Affiliates with free and paid streaming include Amazon, iTunes, Vudu, USA, and Verizon On Demand. 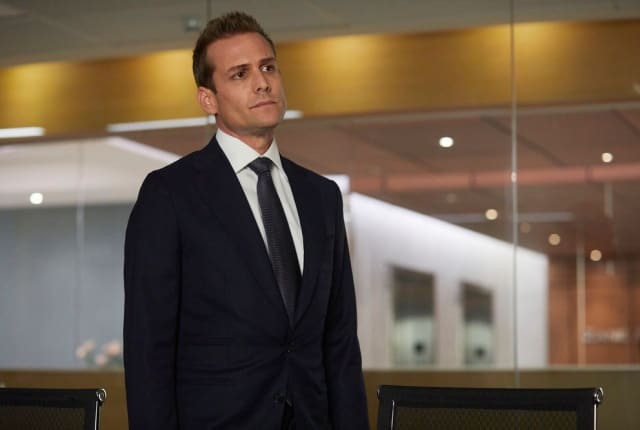 On Suits Season 8 Episode 9, Samantha and Alex try to broker a peace between clients and an old enemy manages to back the firm into a corner.